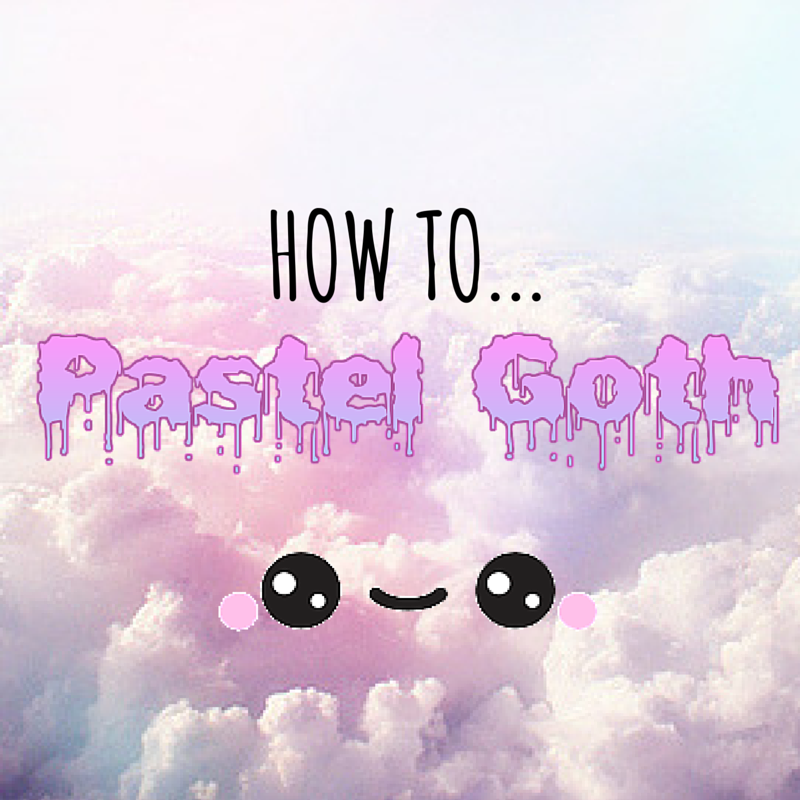 How to Pastel Goth Easily! 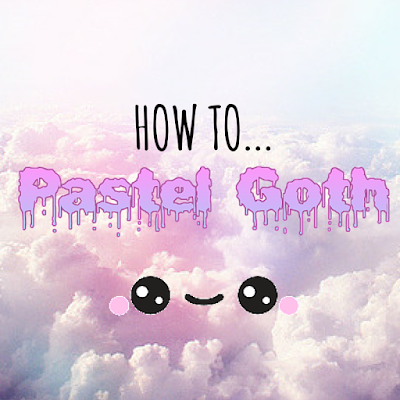 Oh yes, you've got it we are jumping on the pastel goth train. 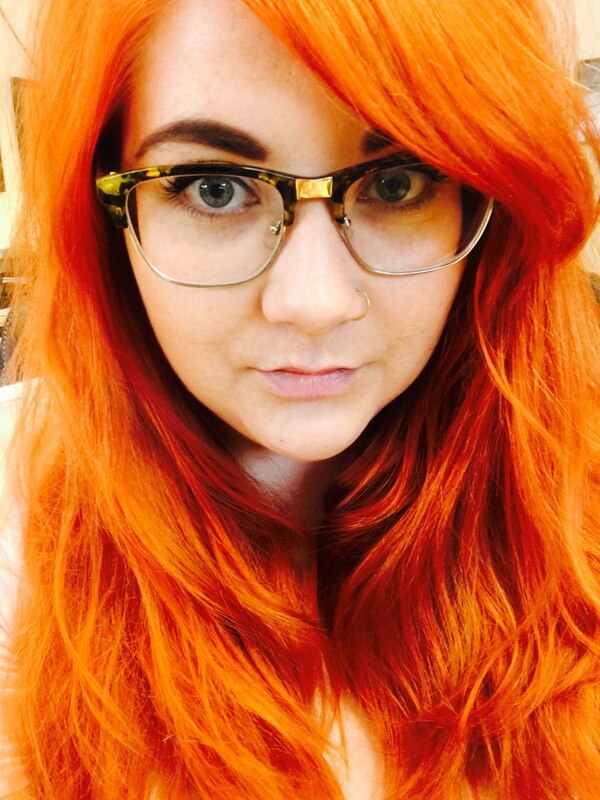 Pastel Goth is one of those styles for us UK girls that's totally desirable but equally almost impossible to follow. Luckily I've gone on the hunt for the cutest pastel goth apparel from easy to find shops in the UK! It's cool, you can bow down to me later! I think I did quite well finding these bits! 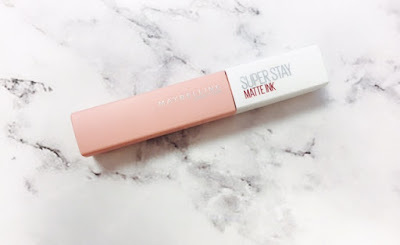 What's your fave?